Dr. Guy Seydel never imagined he would become an eye doctor. After he had finished high school, Dr. Seydel worked as a meat cutter in Los Angeles, but then he went to college and realized he wanted to find a career where he could help people. Dr. Seydel initially thought he would go into research, but quickly realized he needed more excitement in his work. When he went in for a routine eye exam with his eye doctor, he was introduced to the optometry profession and the rest is history. 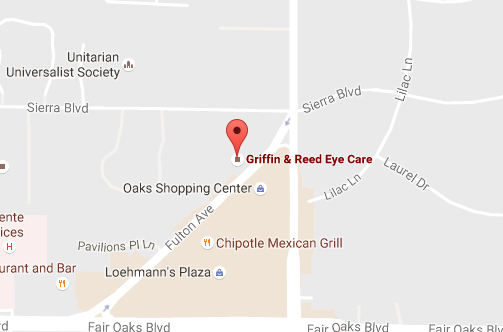 Dr. Seydel is a valuable member of our team at Griffin & Reed Eye Care. Learn more about him in the video above. 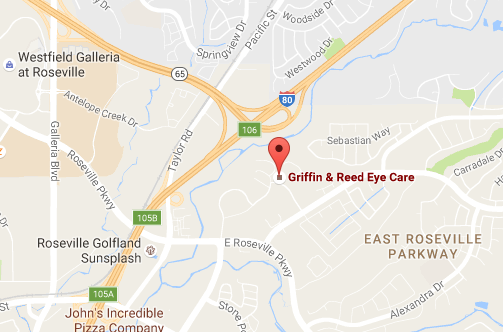 Schedule your eye exam with Dr. Seydel or one of our other skilled eye doctors in Sacramento or Roseville today at (916) 485-2020.